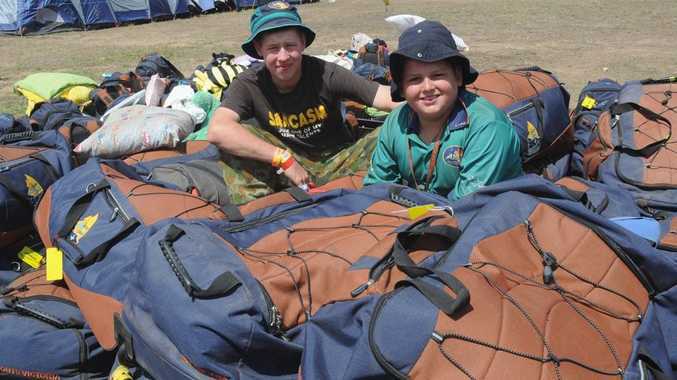 THE Fraser Coast business community will realise the ongoing benefits of the 23rd Australian Scout Jamboree for many months despite its finale on Saturday. Hervey Bay Chamber of Commerce president Bernard Whebell said there were no doubts enterprise in the whale city had peaked while 11,500 scouts and leaders were in the region on their 11-day visit. But he said the real advantages might become much more noticeable in the coming months when the gains had been properly digested. "The scouts have been brilliant and the economic benefits are more than just those direct financial benefits," Mr Whebell said. "The flow-on is the support contracts. Things like all the buses floating around, they buy fuel and that fuel pays wages. The cleaning contracts for out there, they pay wages for locals. "The flow-on will continue because it feeds through to wages that are paid and more money being put into this community." 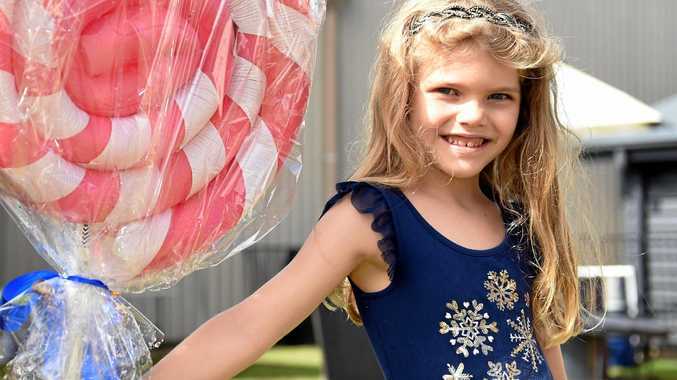 Mr Whebell said the Hervey Bay Chamber of Commerce would strongly encourage council to work closely with jamboree organisers to ensure the region was given its best possible chance of hosting the event again. Maryborough Chamber of Commerce president Paul Smith backed Mr Whebell's push to hold the event locally in the future and said it had been organised well. "I've only heard positive things, I think everyone felt the jamboree was really well run and wasn't intrusive in the area, so I think they've got the balance right of having the right side groups out at the time," Mr Smith said. He said business feedback had been very positive, particularly those who operate in the Maryborough CBD and some of the food chains.